A structured format that ensure balanced group discussion not dominated by any one individual. Professional facilitators who are trained at the foundation. An emphasis on sharing experiences rather than giving advice. Participants who come from diverse, noncompeting industries. PeerSpectives provides a confidential environment for discussing sensitive issues — both in their business and personal lives. Roundtables participants tell us that they have gotten new ideas on everything from marketing strategy and financial issues to dealing with difficult personnel problems. What’s more, the roundtables also spark accountability and strong bonds among members. Although PeerSpectives is designed as a standalone program, many of our Economic Gardening partners have incorporated PeerSpectives roundtables into their networks. Participants credit these roundtables for enhancing their research engagement; by hearing how other roundtable members planned to use research deliverables, they glean ideas for their own businesses. In addition, the PeerSpectives process has also been used for nonprofit groups and managers from noncompeting companies with similar responsibilities. 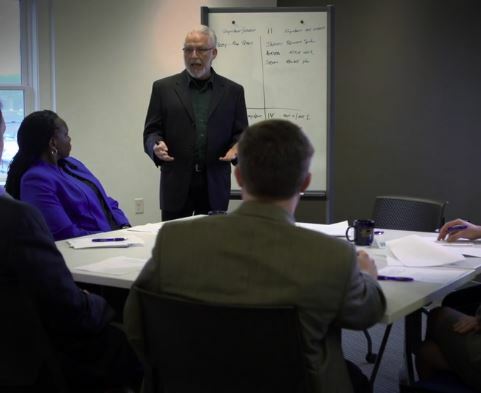 If you are a CEO, president or business owner, find a PeerSpectives ® roundtable near you . 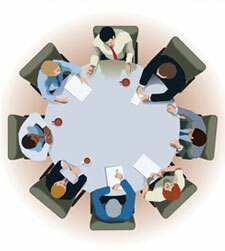 To learn how to offer a PeerSpectives roundtable for your clients, contact us. Find out who should run PeerSpectives roundtables and who can benefit from participating on one. Also, learn more about the PeerSpectives format for less-experienced business owners. Go to About PeerSpectives ® . PeerSpectives licenses are granted to organizations and individuals who wish to operate tables. Find out more. Facilitators are required to attend training, and license administrators are encouraged to attend as well. Learn what training awaits you. PeerSpectives is a unique CEO roundtable methodology designed especially for leaders of second-stage growth companies. 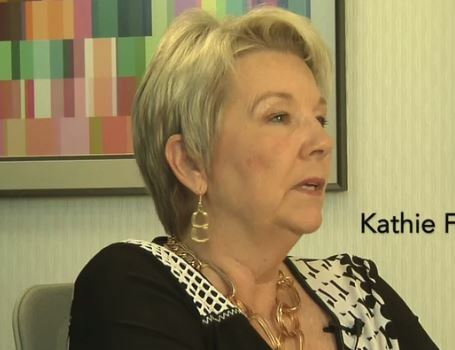 Kathie Fuce-Hobohm tells about her experience with the PeerSpectives Roundtable System. An important part of the process for running a successful CEO roundtable involves recruiting and assembling your members. 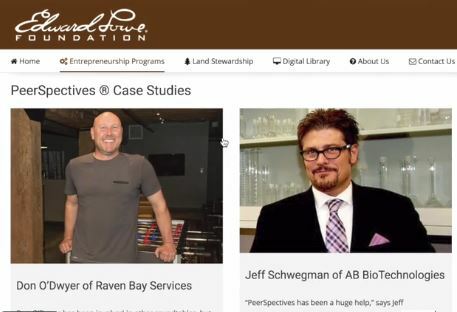 Joy Kitamori and Dino Signore, both of the Edward Lowe Foundation, are joined in this webinar by Craig Reilly, CEO of PlusOne Solutions. 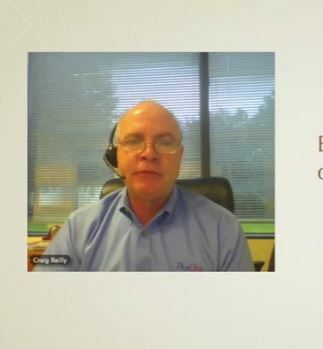 Mr. Reilly has had several years of experience with the PeerSpectives Roundtable System. Listen as he describes his experience and the value that he has brought back to his company.